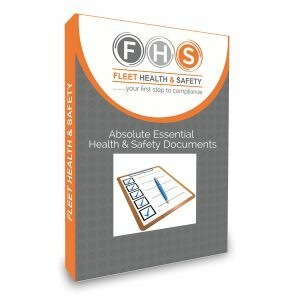 We are Health & Safety consultants based in Scotland. Our aim is to offer Simple Solutions for your business in Scotland or Cumbria. We hold professional qualifications and are members of IOSH. 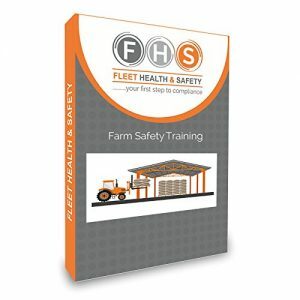 Fleet Health & Safety have extensive experience in a wide range of industries including farming & agriculture, manufacturing, hotels & restaurants, horticultural establishments and many more. 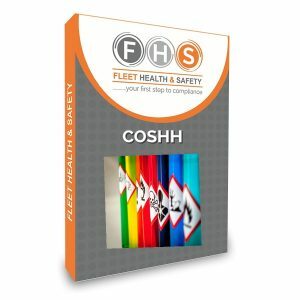 We are able to provide assistance to help you comply with the law including Risk Assessments, written Policy, Competent Person, Fire Safety, COSHH, Manual Handling, Construction, Personal protective equipment (PPE) Training & Noise Monitoring (NEW!). We have a range of options for you to help control your Health & Safety and we will not sell you something that is not needed. We can take full control so that you can concentrate on running your business, establish & help you maintain a management system or supply an individual service such as writing your health & safety policy. All of our packages include immediate onsite support where possible should an accident occur. Please contact us to discuss your needs.